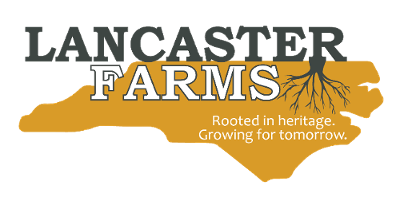 Lancaster Farms produces outstanding sweet potato, watermelon and peanut crops in Wilson, North Carolina. Our success is based on high standards and good cooperation among everyone involved in the venture. We are focused on producing the finest quality crops and the most nutritious and healthy food that enters the marketplace. We also have a state-of-the-art sweet potato packing facility. Nearly 80% of the agricultural property we cultivate belongs to our neighbors and other landowners in Wilson, Pitt, Green, Lenoir, Wayne, and Edgecombe counties in eastern North Carolina. As landowners ourselves, we are ever mindful of the responsibility that rests with us in the supervision of these lands. The lands are often held within a family for generations. We work closely with our landowners in helping them understand the best ways to cultivate fields, to rotate, to fertilize, and to nourish the crops responsibly. Changing weather patterns require that we give particular attention to erosion risks and erosion control. 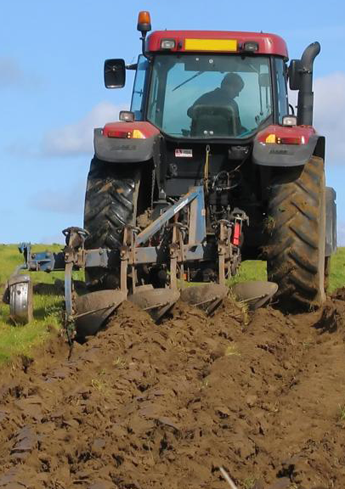 We use our own equipment for limited repair work required by erosion damage and maintain close association with the county Soil Conversation staffs. Farm programs regulated at the state and national levels require the attention of both farmers and landowners. Most national farm legislation requires a great deal of attention by both landowners and farm owners not actively engaged in the cultivation of crops. Legislation today is ever changing and complicated. We make our knowledge assistance available to the landowners in every way possible. In our efforts to produce the highest quality crops, we are ever mindful that one of the most important aspects is the labor we employ. Our labor force includes family members, as well as neighbors and friends. 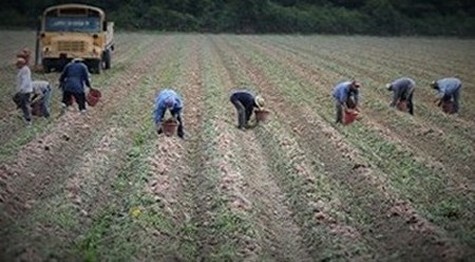 Many of our workers are year-round employees, while other workers return to us year after year under government-sanctioned guest worker programs designed to assure the safe use of foreign workers. Most of these guest laborers have returned to our operation each year for more than two decades. Each of our workers must attend instruction in the safe and effective use of equipment, chemicals, and fertilizers in crop production. Our safety record with our workers is outstanding, helping us maintain effective controls over the safe, effective, and quality production of our crops.